Georgia Theatre - by Seth McWhorter - Watercolor Illustration Print - Athens, Georgia - 9x12"
Original artwork by Seth McWhorter. 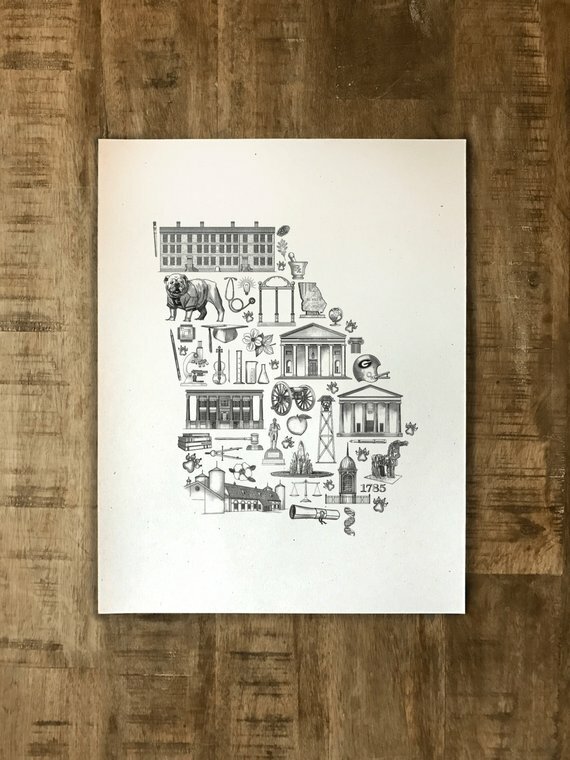 This print features an original pen & watercolor illustration of the famous Georgia Theatre in Downtown Athens, Georgia. Would make a lovely graduation, birthday, or wedding gift. 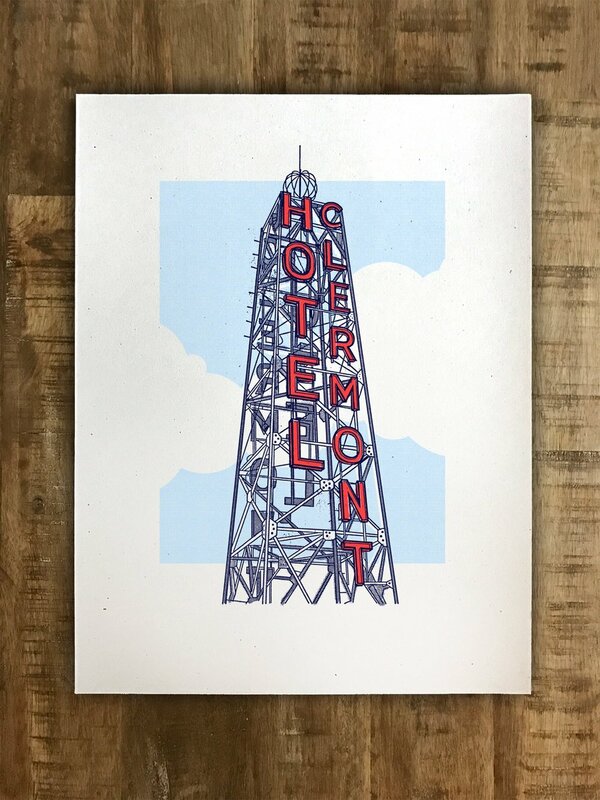 Original illustration of the iconic Hotel Clermont Tower in Atlanta, Georgia.